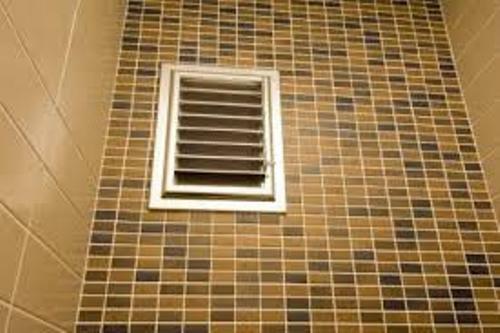 Do you know the proper ways on how to install a bathroom air vent? 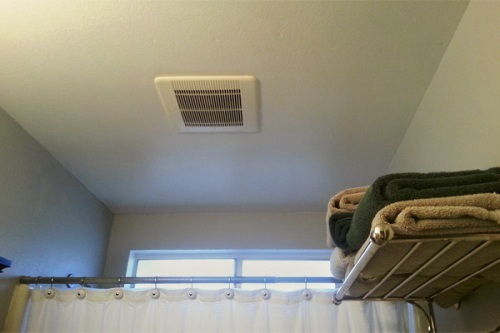 This vent is very important to make the bathroom comfortable. If there is no vent, the moist air in the bathroom will be stuck inside. You have to remove the moist air. The wet feeling in the bathroom can be removed at once if you install an air vent. 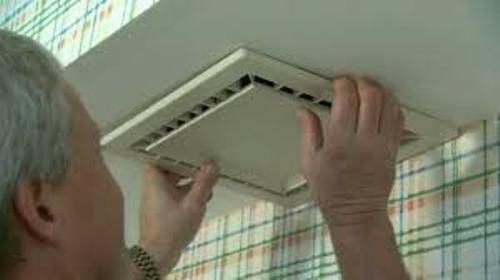 The presence of mold and mildew can be decreased by having an air vent. The installation is not difficult. You just have to follow the below guides. The bathroom light fixtures should be removed first before you begin the installation of air vent. The screws which hold him bathroom fixtures should be eliminated. Then remove the fixtures from the ceiling. 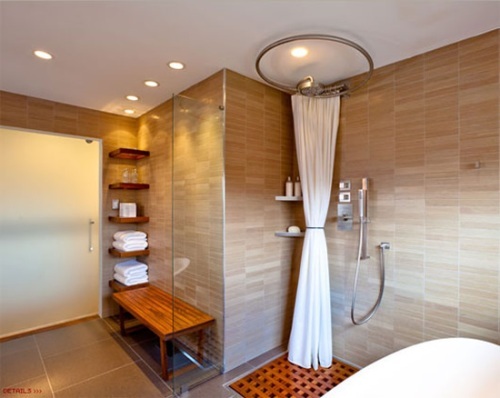 Get ideas on how to decorate bathroom ceiling here. Determine the size of the hole on the ceiling. You will have enlarged the hole if the vent is larger. You have to check the instruction to find the exact the size of the fan or vent. The direction of the manufacturer will guide you to attach the duct to the bathroom air vent. Now you can attach the vent on the ceiling. You just have to locate the duct and vent in the ceiling hole that you have made before. The ducting should be attached first. Then you can put the vent. Secure the installation by using screws. After you have to secure the installation of duct and vent, install the wires on the vent. The white wire should be attached to the white wire, while the black is connected with black wire. The duct cap should be installed next. The metal screws can be applied to attach the duct cap on the siding wall. Don’t forget to use the sealant for the siding wall and duct cap. Then you have to test whether the vent works or not. Use the shower and leave it for few minutes. You can go outside the bathroom to check whether the air is pushed out from the bathroom. Get ways on how to decorate bathroom closet here. Do you have any comment on how to install a bathroom air vent?